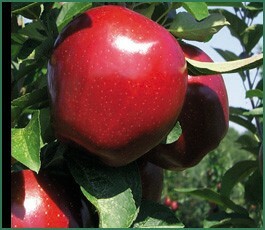 We are growing 10 varieties of apples that ripen from Mid August through mid October. It is a great place to bring the family and pick your own during late summer into the fall. Try our weekly special, or pick whatever sounds good to you that day. All our food is made right in our own kitchen. 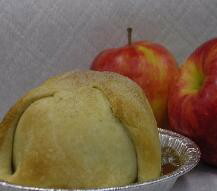 Our specialty is our famous apple dumplings. 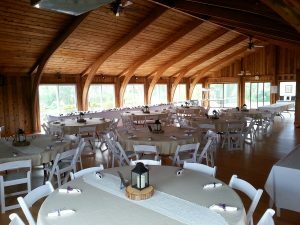 We offer several rental facilities for your special event or family gathering. Located next to the orchard, it offers a nice country atmosphere. We are a family owned Farm Market, Orchard and Bakery small business. We hope you can stop in and visit our farm and market.